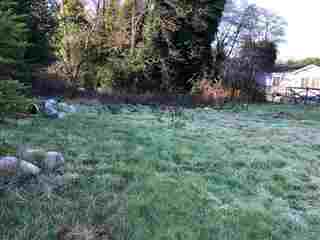 Great lot with electric, water, sewer and mitigation credits. Ready to build. Owner demo'd previous "tear down unit" that was 800 sf. Very nice lot. Map attached to Associated Documents. Build your beach house! 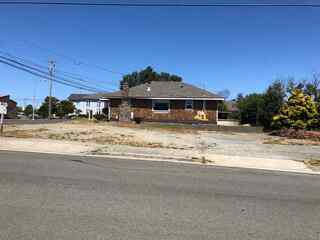 A rare commodity, 63' X100' lot with peekaboo ocean views and 1 block from Pebble Beach Drive and public accesses to ocean beaches. 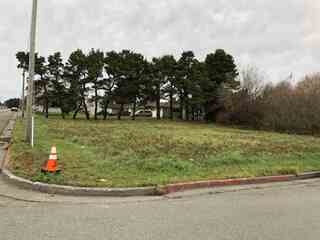 ATTENTION INVESTORS: Large corner lot zoned R-3 in prime location at 5th and C. Great investment opportunity! 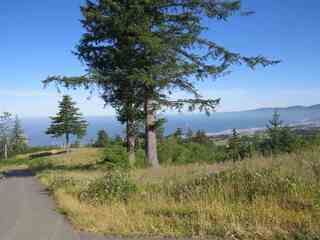 Close to ocean beaches, town and parks. 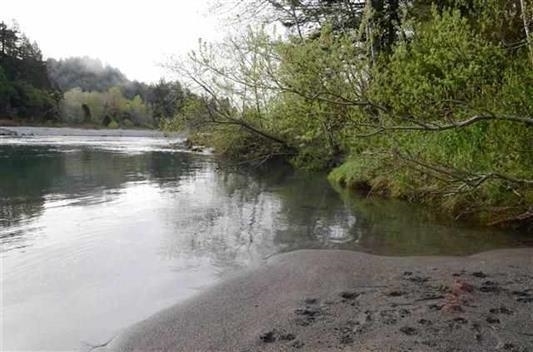 Smith River front 1.56 acre parcel with easy access to your private sandy beach. 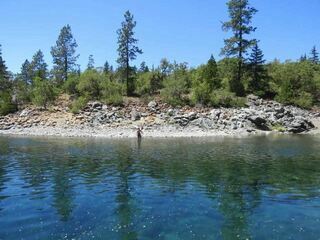 One of the best opportunities available for building your dream home on the spectacular Smith River. Frank Galea biological report on file. 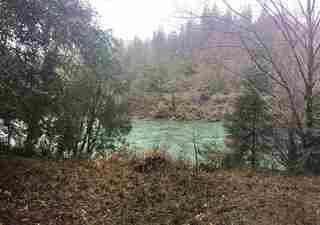 Perk on file and water source information for river well available. Ready to go! Page rendered in ~0.104 seconds using 1.7 MB of memory.